Small suction cups side hole. 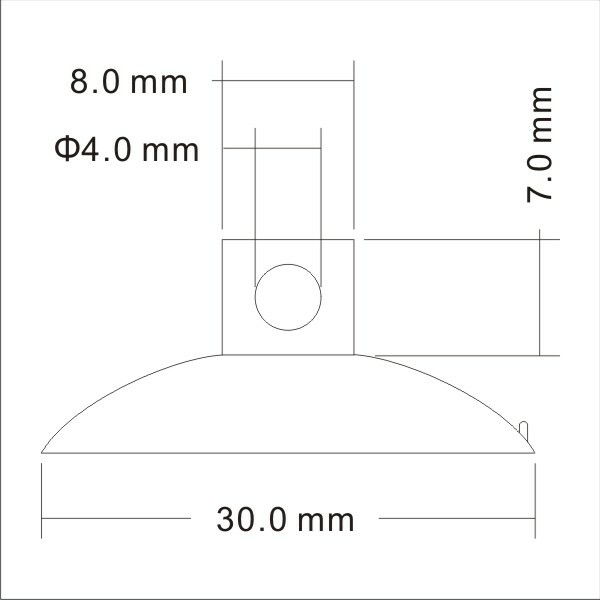 30mm diameter. 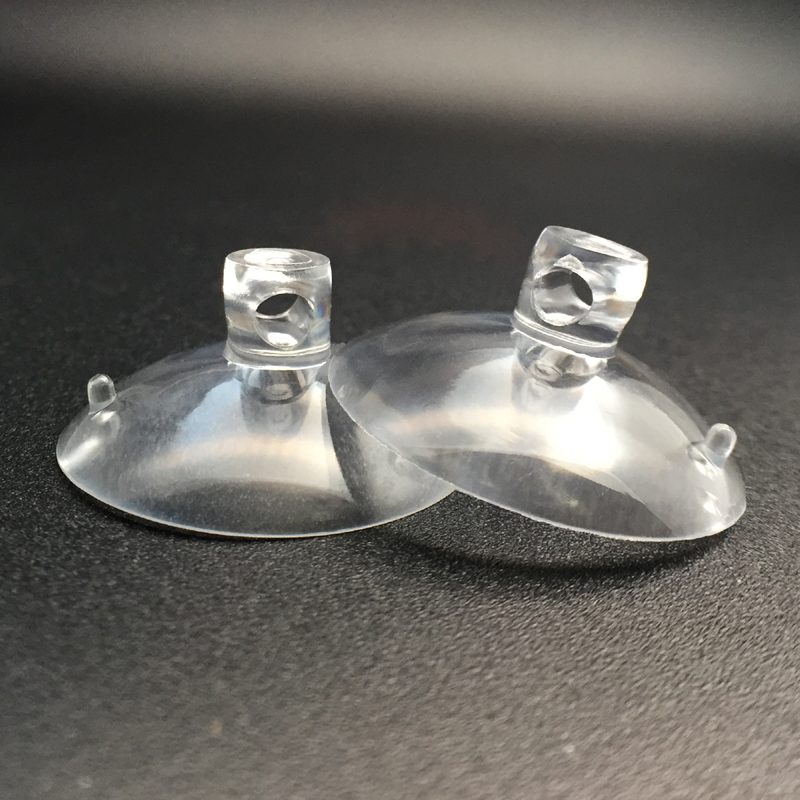 The suction cups is the product which are recently being used everywhere in the country. The usages of the suction cups are many to count. Among them, we are about to discuss for suction cups 30BH. These suction cups hook are widely used in both homes and offices. A number of companies have started adopting it. The suction cups can with plastic suction hooks are also available in many shops. It is used to fit at the back of the suction cups. For holding purposes, the hooks are enclosed within the suction cups. 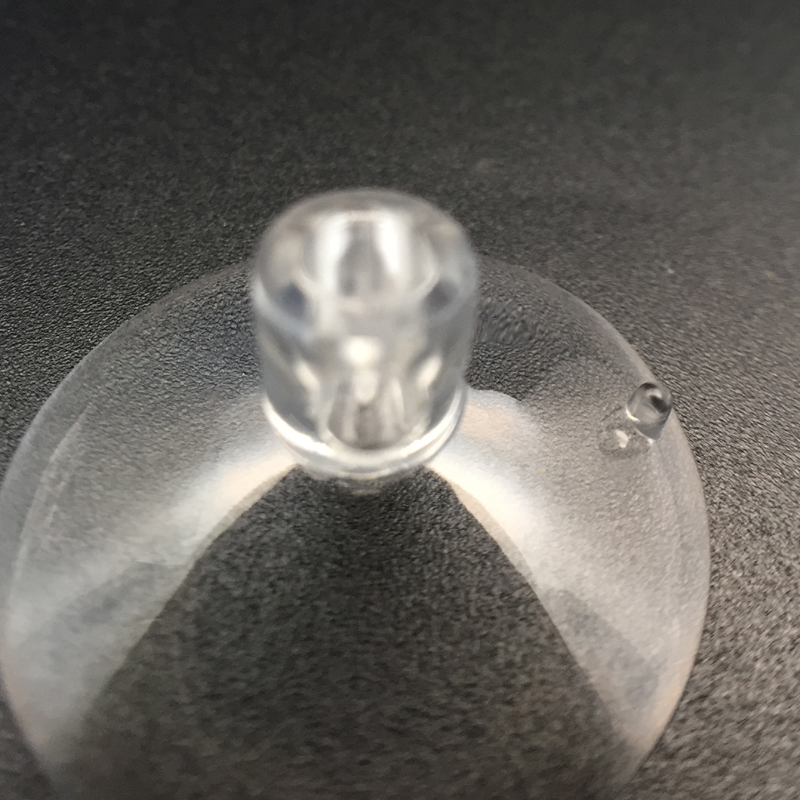 The diameter value of the suction cups is 30mm. It is made with the side hole in this material. The cups are created with the plastic material. The hooks can be used as per the needed heights. It will not weight much. 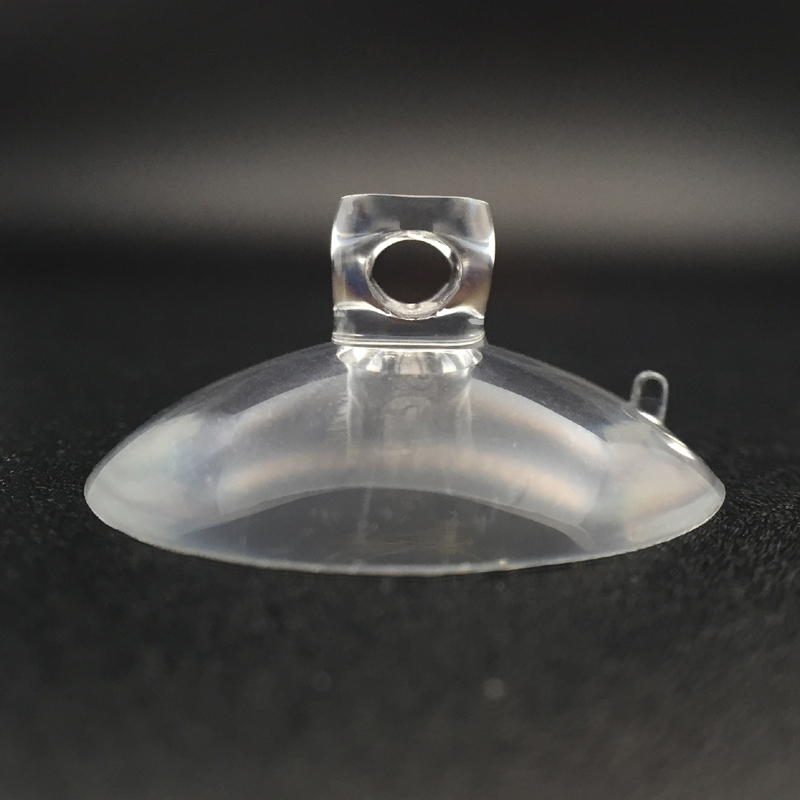 The suction cups 30BH are the tool which is used for the powerful sucker. 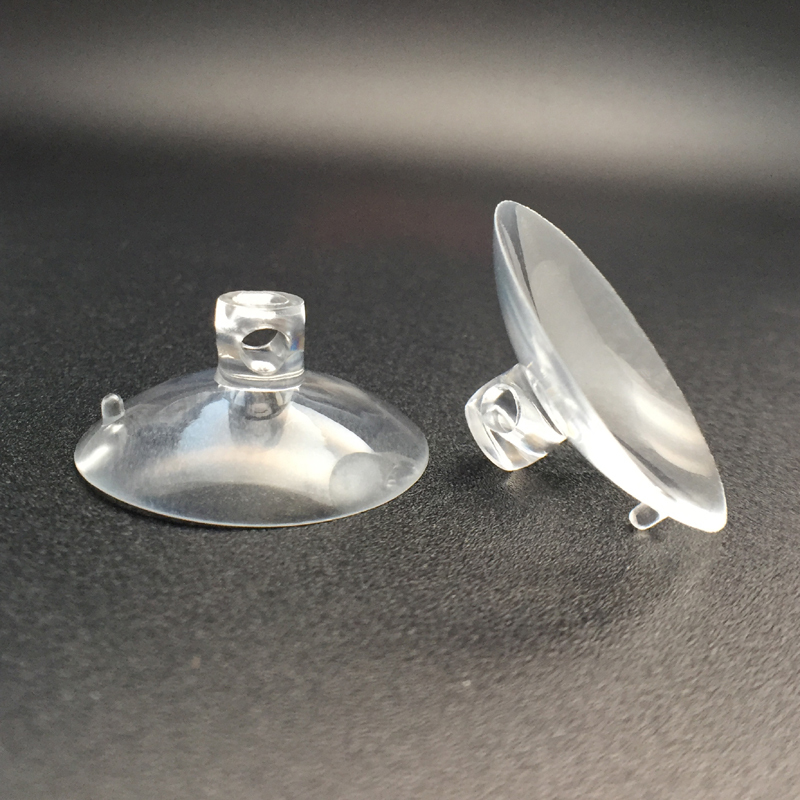 This kind of suction cup is not advised to use in the occasion areas such as wood products and so on. The material should be handled with care. The suction cups hook will not be expensive to buy. The cost of the sucker will vary as per the design and the model. People should know about the cost of the sucker before they prefer to buy it. Now, they can get the sucker cups in many shops. Therefore, the user can buy it from shop without any issues.